Home / Adidas / Chanel / Fashion / Pharrell / Pharrell Williams / Sneakers / Chanel x Pharrell Williams x adidas NMD Collaboration COMING SOON??? Chanel x Pharrell Williams x adidas NMD Collaboration COMING SOON??? 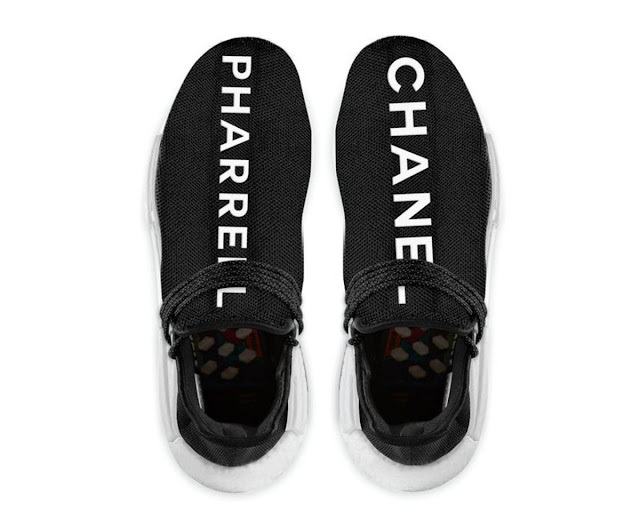 The internet rumor mill is currently ablaze with news of an upcoming three-way collaboration between Pharrell Williams and adidas, as well as the luxury fashion house Chanel. 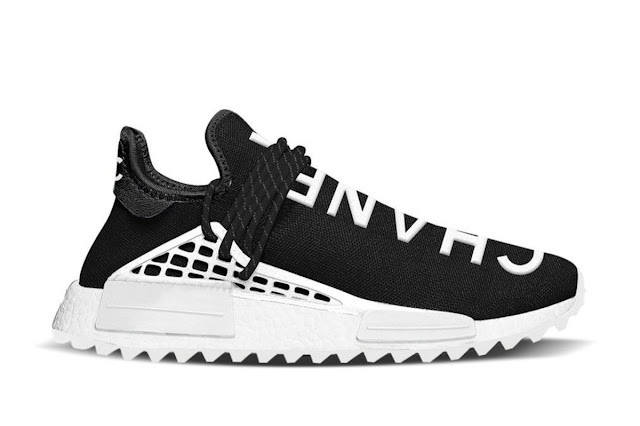 These accompanying mockups reveal a black-and-white take on the Hu NMD Trail, featuring a "Chanel" inscription on the right shoe and "Pharrell" on the left. According to the usually reliable Yeezy Mafia, the release of the shoe is imminent. Stay tuned for confirmation from any of the collaborative partners.